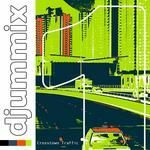 Djummix 1 – Crosstown Traffic is presenting 10 great songs, one unlikely another, but on the other hand have got at least two things in common: they hit us like a ton of bricks and all of them are made by in Dresden based bands and artists. Some of the artists’ names may be well known for some Dresdners, but we can surely present some real discoveries, too. 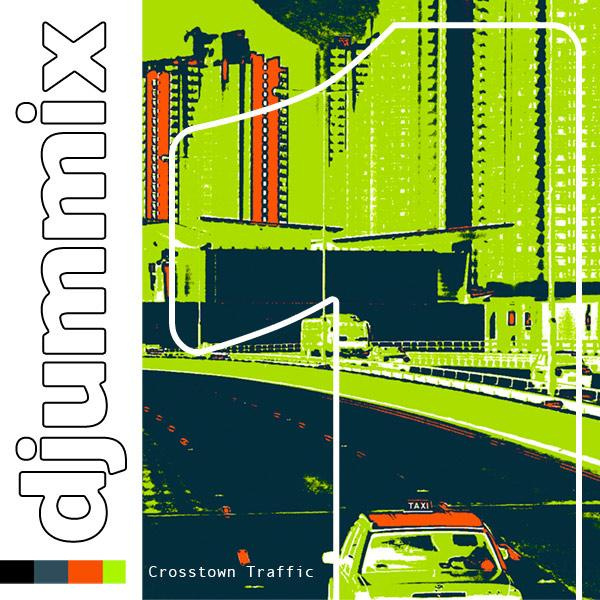 Furthermore we like to recommend this compilation, named after Djummi Hendrix’ song of the same title from his legendary album “Electric Ladyland”, to all the Non-Dresdners outside of the „valley“. Zeus Scientist is a multimedia experiment. He, she, it finds expression in sound and vision. But who or what it really is seems to remain a secret. Sampling, jazz and elelctronica encounters guitars and subtle soul-vocals on f.i. “I’m Terribly Sorry, Mr. Polkingtone” from the album „ Zeus LP“, released in June 2011. Milan Greulich is the guy behind Rokotak, maybe known in Dresden for his guitar playing for Bands like The Remedies, ne:o or more recently bergen. As you can hear on his until know unreleased song „Word On The Street“ Milan has got the blues and a keen sense of sounds and songwriting.